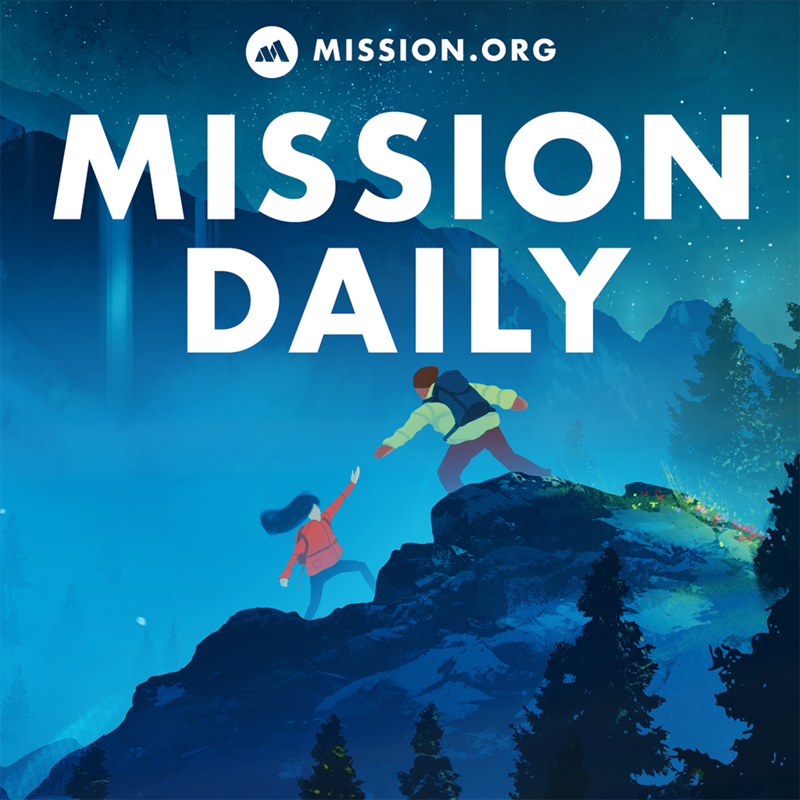 On this edition of The Mission Daily, Mission Co-Founder Ian Faison sits down with Shannon Duffy, SVP of Product Marketing at Salesforce. On this edition of The Mission Daily, Mission Co-Founder Ian Faison sits down with Shannon Duffy, SVP of Product Marketing at Salesforce. Together, they discussed how to build a team you can trust, how the show Melrose Place inspired Shannon to get into marketing, and what it takes to keep the complex simple. This interview is an exclusive preview of our upcoming podcast release, Marketing Trends.